Because of their poor prognosis, patients with advanced haematological malignancies may be denied ICU admission. In a prospective cohort study of 172 patients with haematological malignancy admitted to a single ICU over a 4-year period, Benoit et al. 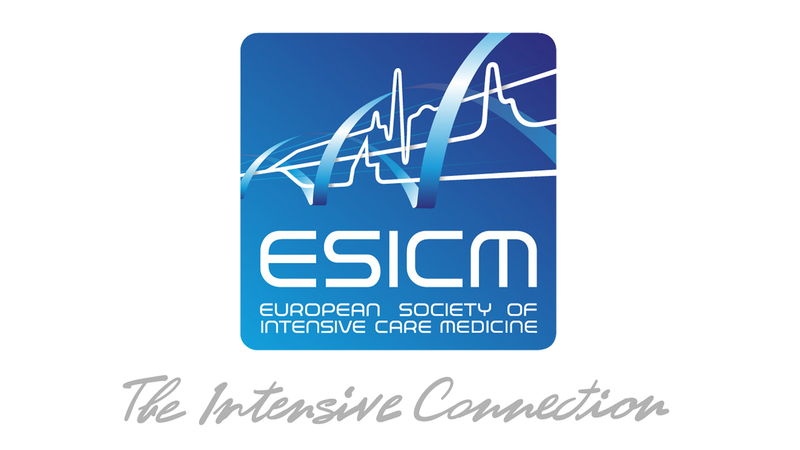 examined hospital and 6-month mortality after stratification on whether an infection was present, suspected or absent on ICU admission. 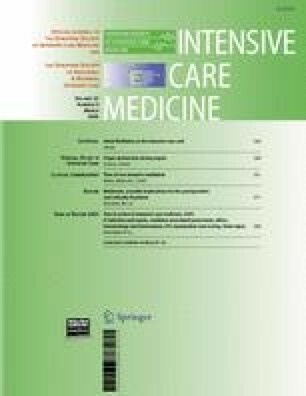 After adjustment for the severity of critical and underlying haematological illness and the duration of hospitalisation before admission, documented ([odds ratio] OR 0.20; p = 0.006) and clinically suspected bacterial infection (OR 0.18; p = 0.002) were found associated with a more favourable outcome than nonbacterial complications leading to admission. The authors conclude that since the former have a better outcome, such patients should receive full supportive care for an adequate period of time.